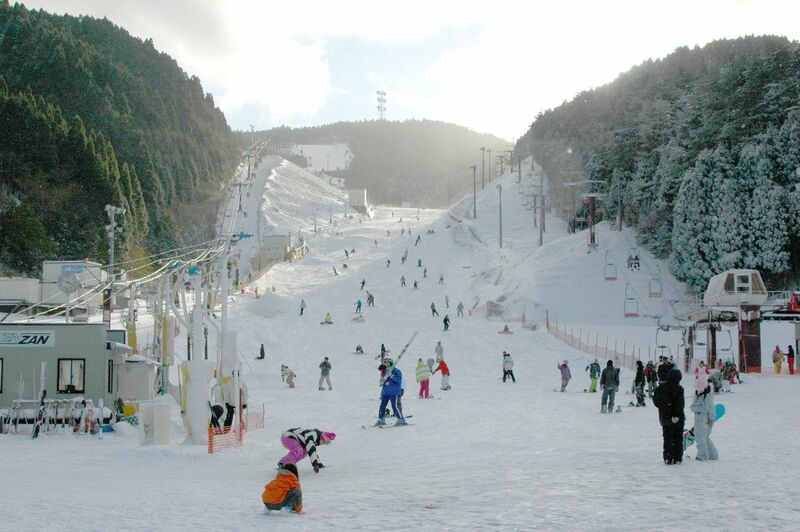 Tenzan Ski Resort is 900 meters above and has a total length of about 1km of skiing slop, so you can enjoy both skiing and snowboarding. 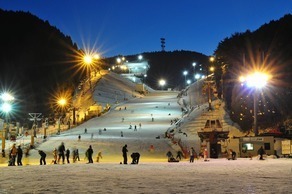 You can rent a pair of skis and skiwear, and we provide ski school for beginner. We have snowfall making equipment so during the skiing period you can enjoy snow sports. Also, we have night time skiing so you can ski in the illuminated scenery which is a bit different from the day time.